GLF™ Vitality™ essential oil is a powerful blend of essential oils that can be taken as a dietary supplement in conjunction with Detoxzyme® and Essentialzyme™ to help support healthy gallbladder and liver function. 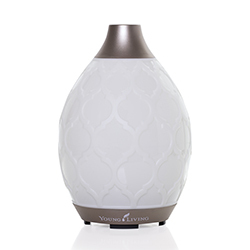 GLF Vitality includes six therapeutic-grade essential oils: Grapefruit, Ledum, Helichrysum, Hyssop, Celery, and Spearmint. 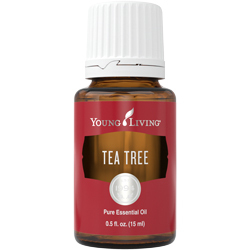 This proprietary blend contains oils with powerful antioxidant properties and many more supportive wellness benefits, including digestive and immune support when used daily. Add GLF Vitality essential oil blend to your favorite green smoothie or juice in the morning to enjoy its intestinal-cleansing benefits. 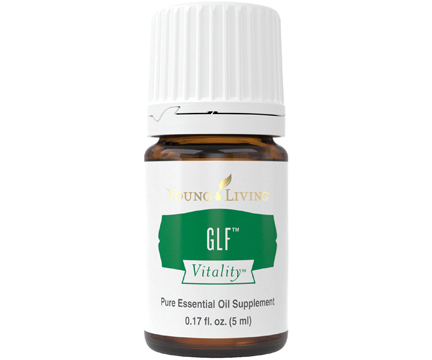 * GLF Vitality is a must-have in supporting a healthy lifestyle and providing wellness benefits. 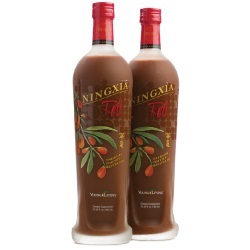 Add it to your daily health regimen to help support healthy gallbladder and liver function. 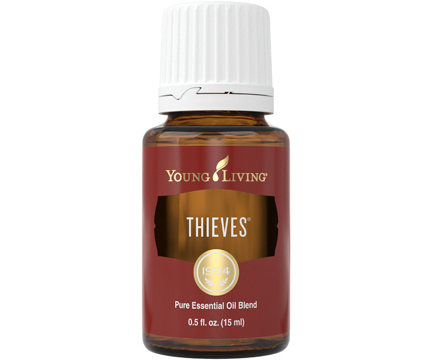 Dilute 1 drop with 4 drops of carrier oil. Put in a capsule and take 1 before each meal or as desired.